Over the past few years, Berlin has firmly made and held its place as one of Europe’s most popular city breaks. Berlin has become known for its modern street art and hipster vibes while still holding on its history. 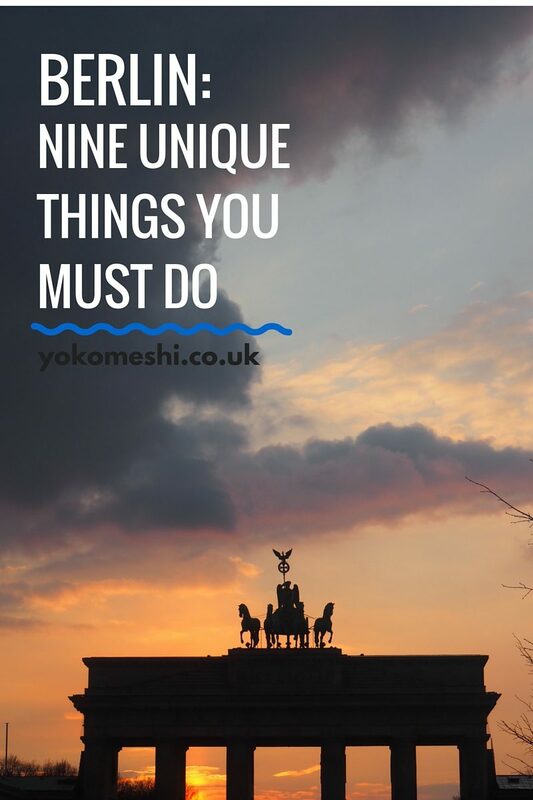 When planning my weekend in Berlin, I knew I had to visit the more traditional attractions such as the Brandenburg Gate and the East Side Gallery, but I also I wanted to find a different side to Berlin. I wanted to find the more unique things to do in Berlin. 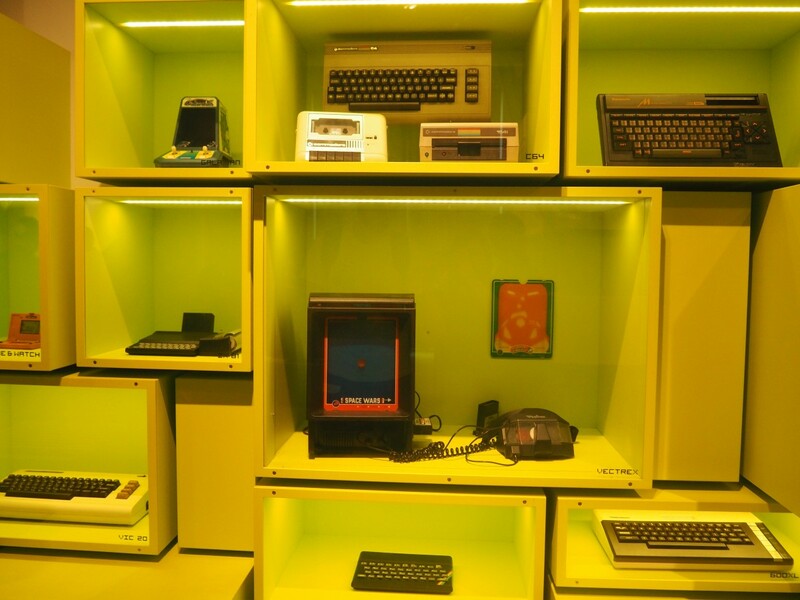 A museum dedicated to the history of computer games, from Pac-man to Nintendogs this museum has them all, a completely interactive museum that is good fun for everyone. Make sure you sign the waiver before playing on the pain station! 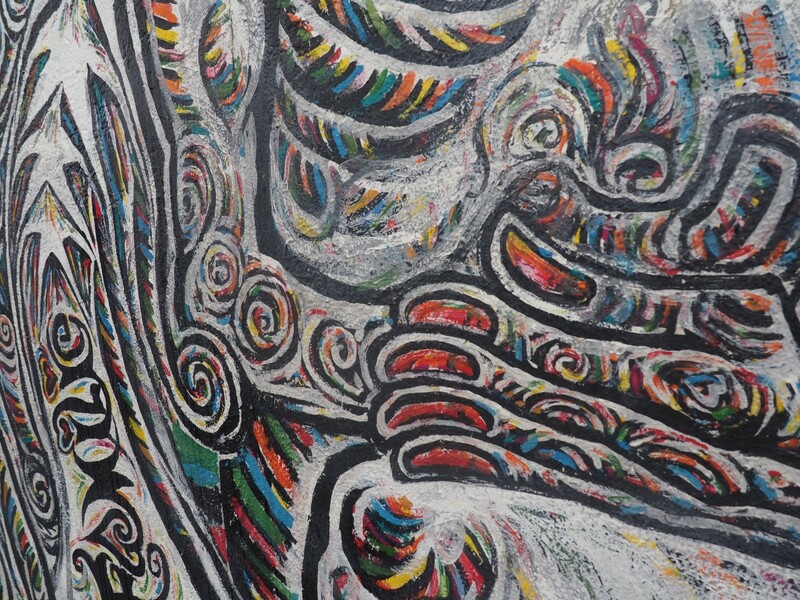 Join a free walking tour run by German students for all the insider information on Berlin. These guys know the city better than anywhere else and it is also a great way to meet other travellers. These tours run three times daily at 10.30am, 12.30pm and 2.00pm starting at the one80 hostel in Alexanderplatz. 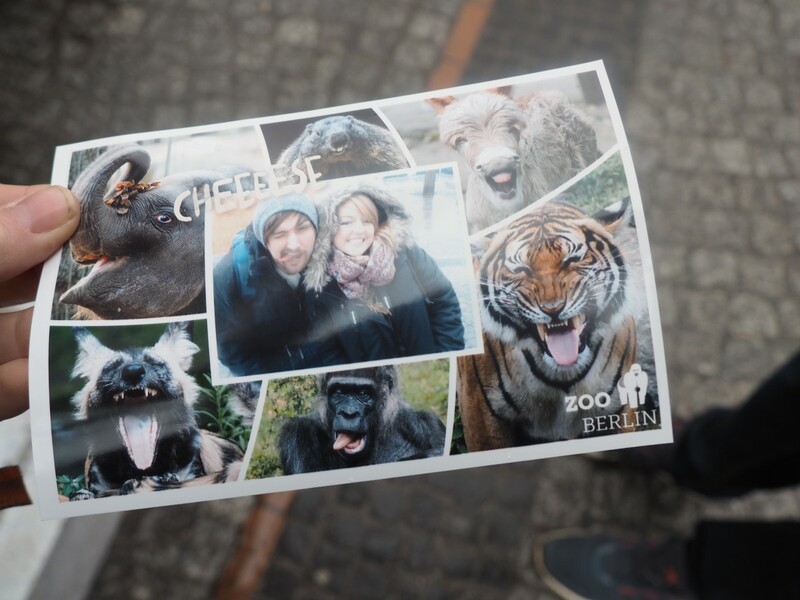 The Berlin Zoo is so beautiful, spacious and completely worth a visit, the collection of animals there are one of the widest ranges I have seen. Make sure you pay a visit to the adorable polar bear that plays in the water with her ball. Attached to the Zoo is also a large aquarium, and a combo ticket can be bought for 20 euro, entry to the Zoo on its own is 14.50 euro. 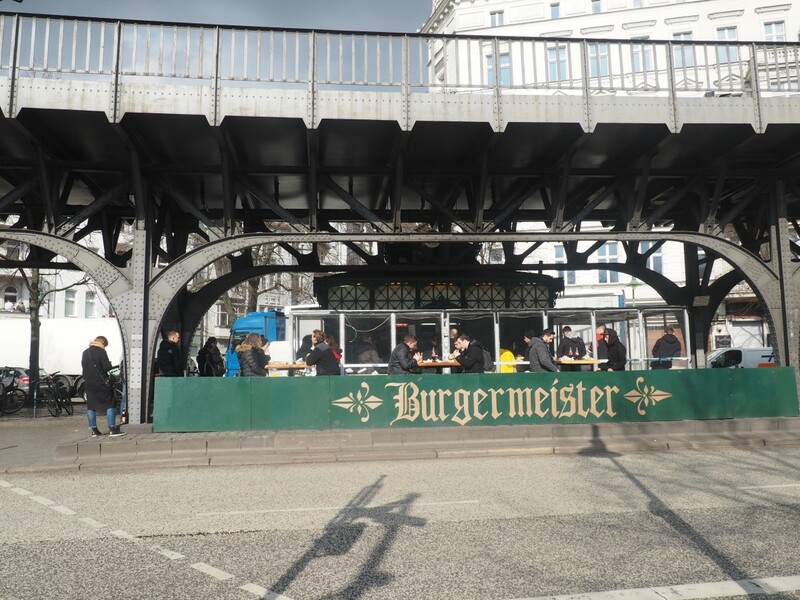 A trip to Burgermeister is a MUST for anyone visiting Berlin, this burger place was recommend to me and now I am recommending it to everyone. They do a wide range of meat burgers and an awesome mango curry tofu burger, which is making me hungry just thinking about it! The average price of a burger and fries is roughly 6-7 euro. 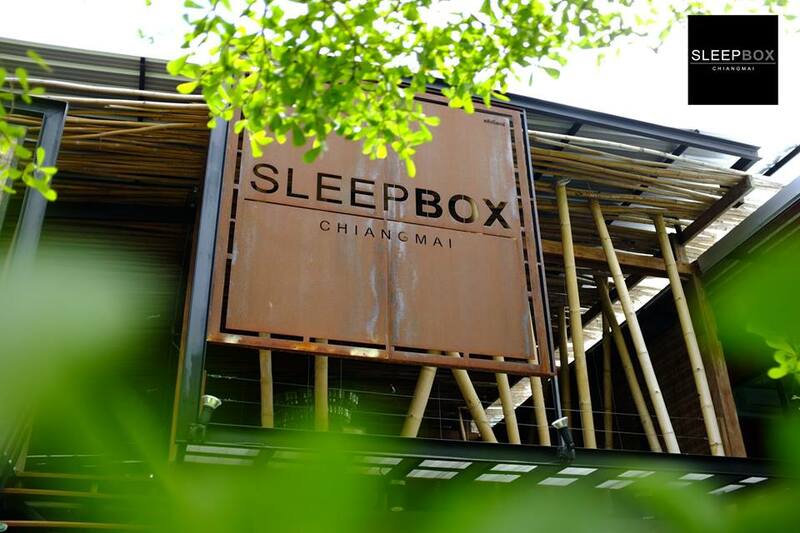 Located near Check point Charlie, this museum is a place to visit if you are after a bit of silly fun. 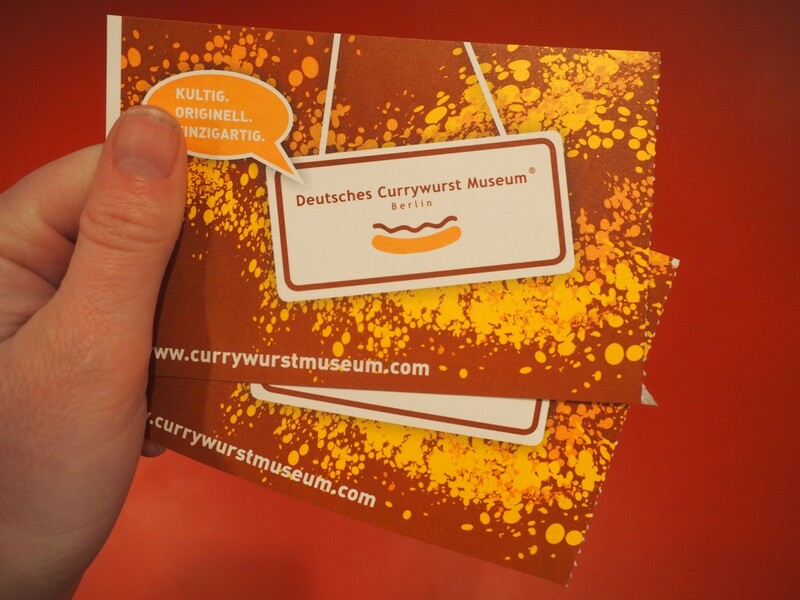 Completely dedicated to the famous german dish, this museum offers a fun interactive journey through the history of Currywurst. Legs hurting from all the walking? Lay down, relax and enjoy all the sights of Berlin from the comfort of a mobile bed. 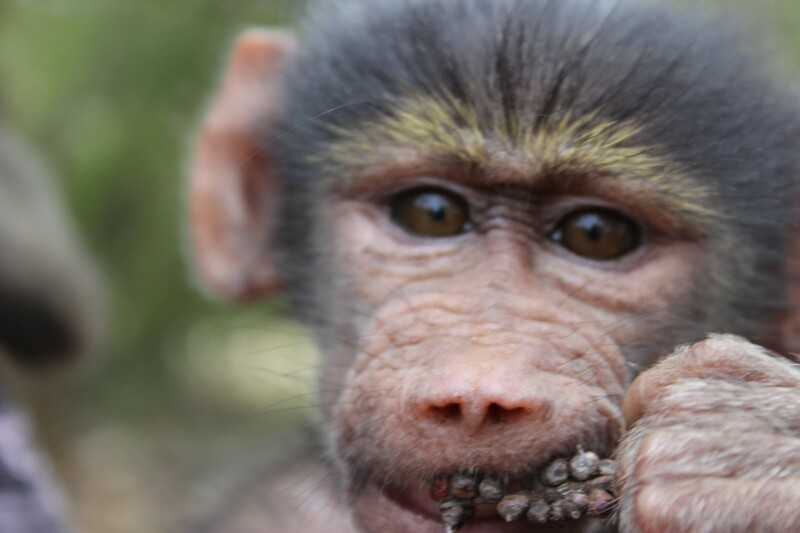 Prices start from 25 Euros for 30 minutes for two people or 45 Euros for 1 hour. Based inside an authentic world war 2 bunker, the bunker is three floors of the history of Berlin. Located on the third floor is the chamber of horrors – not for the faint hearted! Choose this place over the more traditional Berlin Dungeon, but don’t go on a Monday like we did or it will be closed. 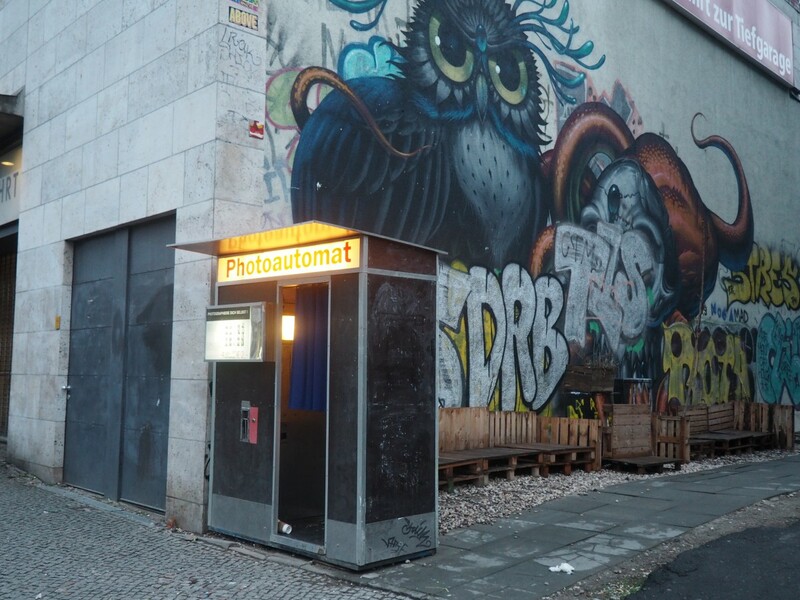 There are old school photo booths littered all over the streets of Berlin and for just 2 euro you can take black and white passport photos to help you remember your visit to the beautiful city. Berlin is a place for damn good food. I am not a fan of traditional German cuisine so I was pleasantly surprised to find an abundance of Asian restaurants – mainly Vietnamese, we ate in Monsieur Vuong and it was honestly as good as some of the dishes I ate in Vietnam. You queue to eat in this place for a reason. I loved Monsieur Voung so much I wrote a whole review about the restaurant. Haha, I did the bed tour thing. 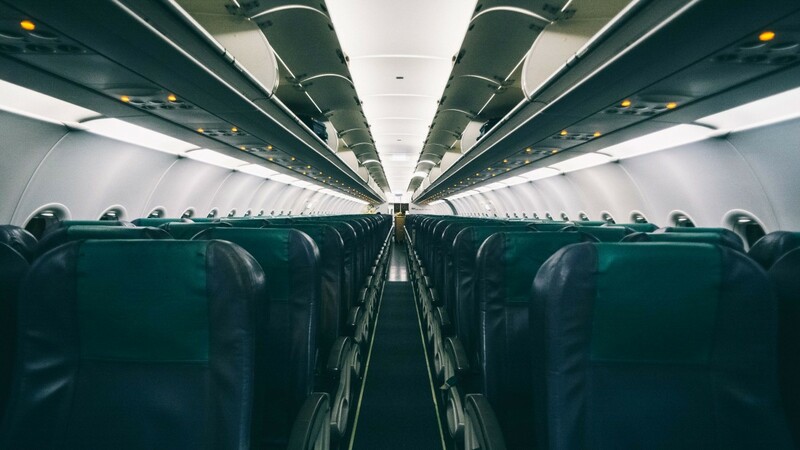 It was actually quite scary – there is no seat belt or anything to hold in. I just clung onto the duvet! Do you remember where the tree was located? Sounds cool!!! This is making me want to revisit ASAP! Ohh a tour on a bed! Now that sounds really fun! Great tips! Also have to try Currywurst Museum when I visit.